As a special offer, I’d like to invite you to Premium Membership to Legalwiz.com which is just $47.00 for life. 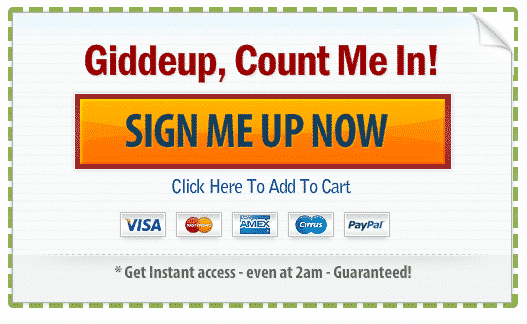 Not a trial and no recurring fees or gimmicks! You get access to 12 great videos on a variety of real estate investing topics, plus a new video each week on current real estate and business topics to watch. PLUS, you get a whole lot more! In addition to instant access to these forms, you get 7 videos on real estate investing and a valuable real estate video tip of the week from me. Just ONE payment of $47.00 for a Limited Time!